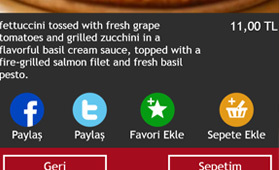 Digital tablet menu for cafe and restaurants, brings quality and diversity to your business. 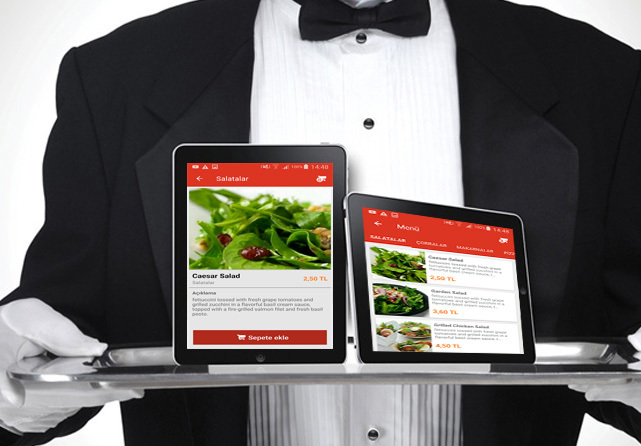 Your business can offer modern tablets instead of classic paper menu. You can add remove products through the admin panel or make price changes anytime. Simple and easy to use. 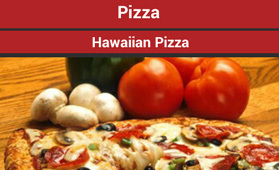 With digital tablet menu, your menu is always up to date and your customers gets the most current. By preventing unnecessary catalogs, brochures, advertising material, you can reduce your costs and protect the environment. 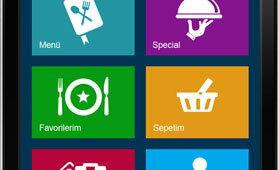 Mobile applications with multi-language support. Increase your customer portfolio and you will have the opportunity to obtain new customers. 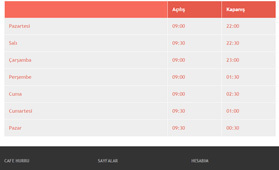 From any location via the admin panel you can make changes on the menu, you can add product or you can follow your orders. 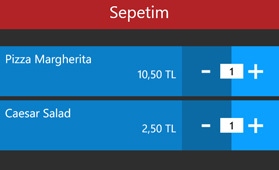 Customers can place their orders with digital tablet menu simple and easy way. 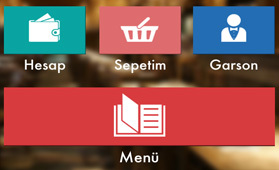 With the tablet menu customers can call the waiter or request bill.